All Tygh Valley homes currently listed for sale in Tygh Valley as of 04/26/2019 are shown below. You can change the search criteria at any time by pressing the 'Change Search' button below. If you have any questions or you would like more information about any Tygh Valley homes for sale or other Tygh Valley real estate, please contact us and one of our knowledgeable Tygh Valley REALTORS® would be pleased to assist you. "Hidden Gem, this 16 acres features 13 plus acres of water rights! Flat ground, fenced and ready for your ideas-a crop, animals, or just enjoy the wildlife! 2 pasture/crop areas are deer fenced, green house hoops with plastic ready for use! 30x60 shop, includes enclosed area and open bays. New septic, heat pump, wood stove, pump house and much more! Relax to the sounds of Tygh Creek from your deck and enjoy the expansive views!" "Beautiful LAKEFRONT Custom built 3 bed + Office/Den 2 bath home surr. by Mt Hood Nat'l Forest. Wheelchair access w/hand scraped Hickory floors. Great room living/dining. Kit has Hickory cabs w/Granite, island, pantry/mud/laundry room. Large 16x46' deck w/gas hookup. In Sportsman Park w/lake access, very close to ATV/bike/hiking/skiing trails, hunting, fishing. Oversize garage. 40 min fr The Dalles. Call Agent for offer incentives!" "Scenic views on this secluded parcel with a charming 2 level home nesteled into the hillside. The open and updated Kitchen, dining and living area will have you in awe of nature from sunrise to sunset with the wall of windows. This location is close to all outdoor recreation from fishing, rafting, hunting, hiking or just relaxing. Easy access from Portland either over the Mountain or up the Gorge in about an hour and a half!" "Ten quiet acres in beautiful Tygh Valley with unbelievable sunrises and sunsets. Woodland area with old growth Ponderosa pines, oaks and pasture. Close to forest trails, river rafting, and world class fishing on the Deschutes. Park model home, septic, well, stable and outdoor arena. The park model keeps the replacement dwelling approval current. The park model is like new. Come and enjoy the peace and quite of this setting." "Looking for a quiet, peaceful getaway? Here it is, whether you are a rafter, fly fisherman, kayaker, hunter, etc. this place has what you're looking for. 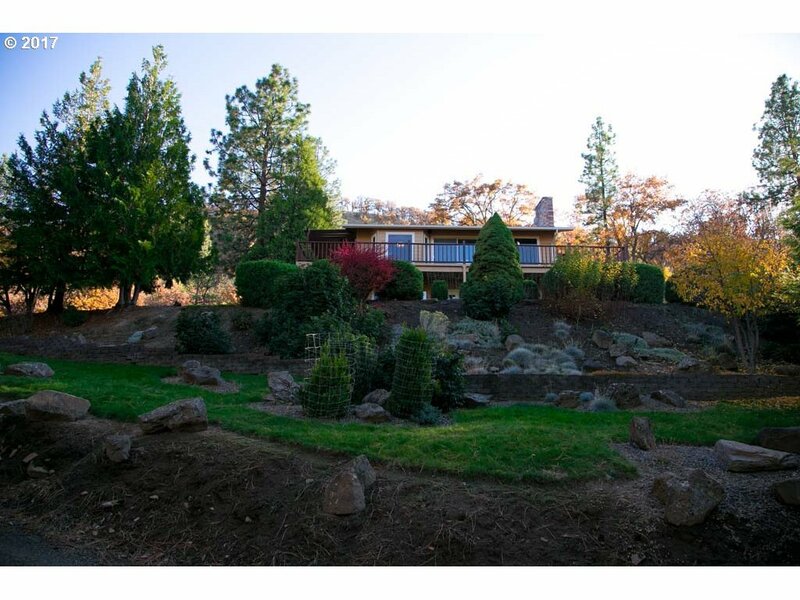 Well-maintained single wide on over one and 1/3 acres with creek frontage, Mt Hood view, privacy and more. Check it out!!!" "Affordable home on 2 lots totaling .74 acre. Great rental history in the quiet town of Tygh Valley, or replace current home with something to your taste. Less than a mile to HWY 197 for an easy commute to The Dalles. Make it yours today! Buyer to verify any projected use changes of second lot with county." "Weekend getaway or full time living! 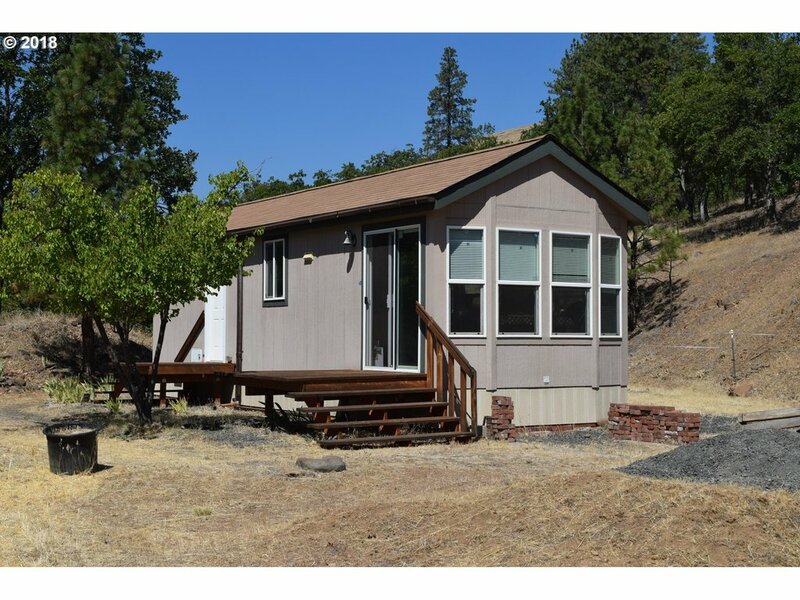 Cozy 2 bedroom home in Sportsman Park! Manufactured home with open simple floor plan. Great quiet community. 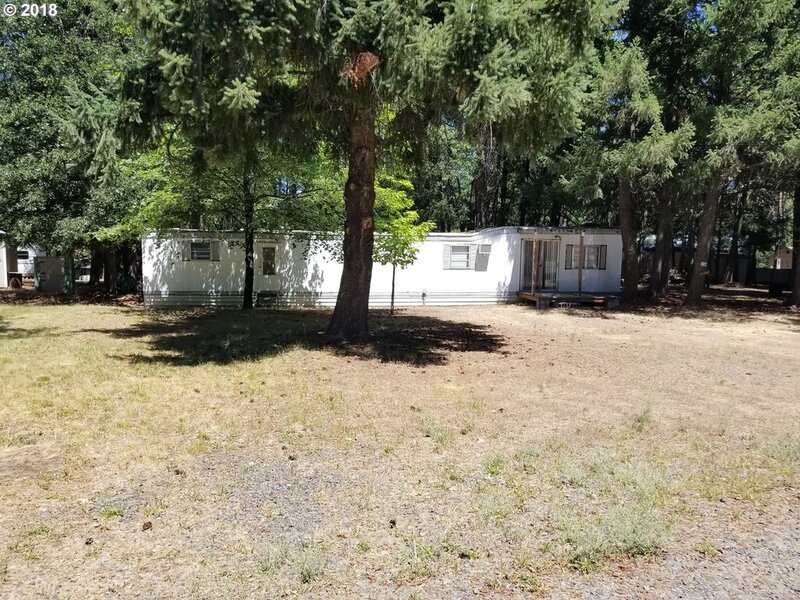 Surrounded by Mt Hood national forest land, this makes for a great home for the outdoor enthusiast who likes to hike, bike, fish or hunt!"